Blood Debt (Book 1) - Free from all Bookstores! 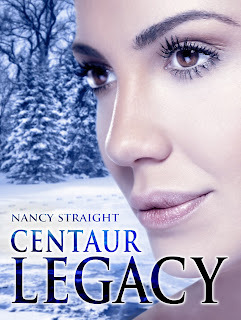 The Centaur world is rocked as news spreads of the Lost Herd, Camille's existence, and her Centaur protector. 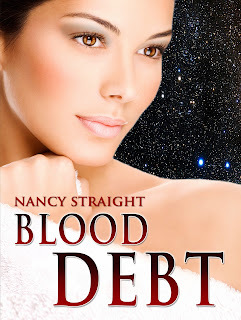 A death order against Camille's father and family sends all into hiding. 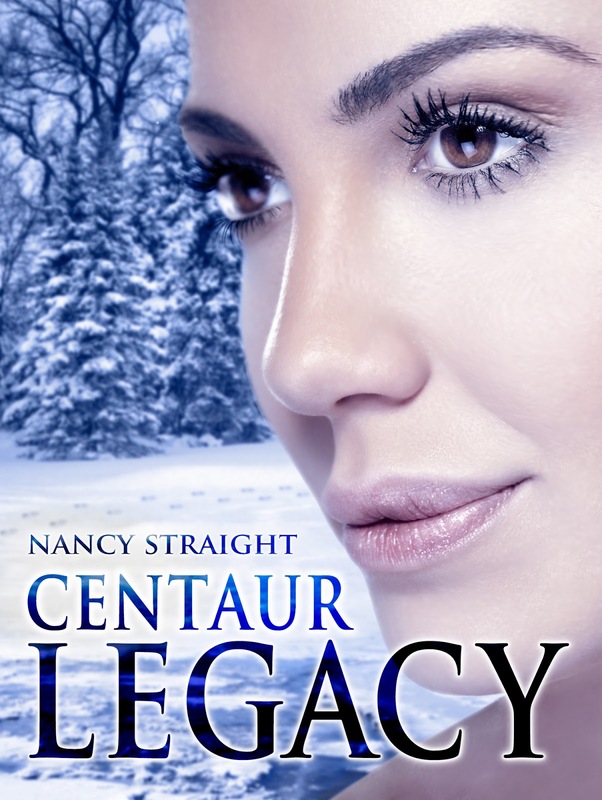 Camille and Drake leave the country pursued by the Lost Herd as well as by Centaur Council enforcers. Camille's twin brother Cameron is manipulated by the Council Head and is quickly becoming her newest enemy. Amid unexpected new protectors, enemies, and romances, Camille and Drake make their plans to travel to Africa to confront the Centaur Council. They hope acceptance of Camille as Chiron's heir, yet knowing that her link to the Lost Herd could require them to kill or to be killed. After two years on the run, the novelty of traveling the world as fugitives has lost its luster for Jessica and Daniel. 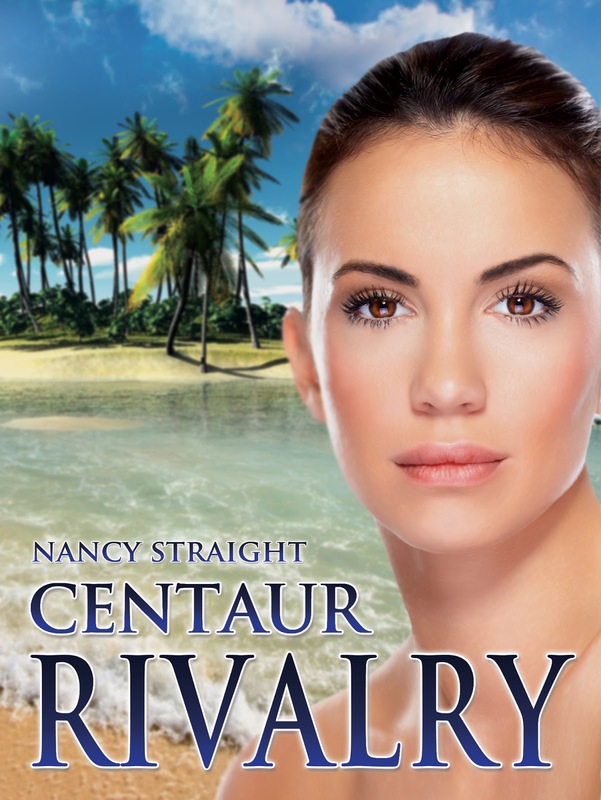 Jessica’s family has promised her to a pure-blooded centaur despite her love for Daniel. Camille proclaimed that arranged marriages were a thing of the past, but tradition runs deeper than laws. If they want a shot at a life together, Daniel and Jessica must face off with her family and the family she has been promised to. Will the magic in their veins deliver a safe passage to the future, or will it be too diluted to save them from the present? Will you be placing your books on Google Play, soon? Hi Feather - unfortunately Google Play is not a possibility right now. I would love to publish there, but Google will not accept new publishing accounts. It has been shut down to authors like me since 2015. I believe you can get the Kindle app for free on your Android if that is helpful. I thoroughly enjoyed the Touched series. I saw where you were expecting the next book in the series to come out in 2016, but I don't see one. Are you still planning additional books in the series? I'm glad you enjoyed it! 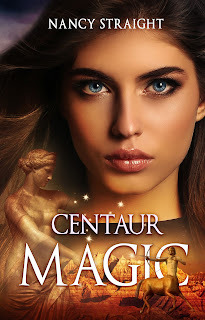 Yes, Centaur Magic is going through final editing now. The ebook should release in the next 30 days, followed by paperback and audiobook shortly thereafter. I haven't set a specific release date. It went through a beta read last week and is on final clean up now. Thanks so much for stopping by! 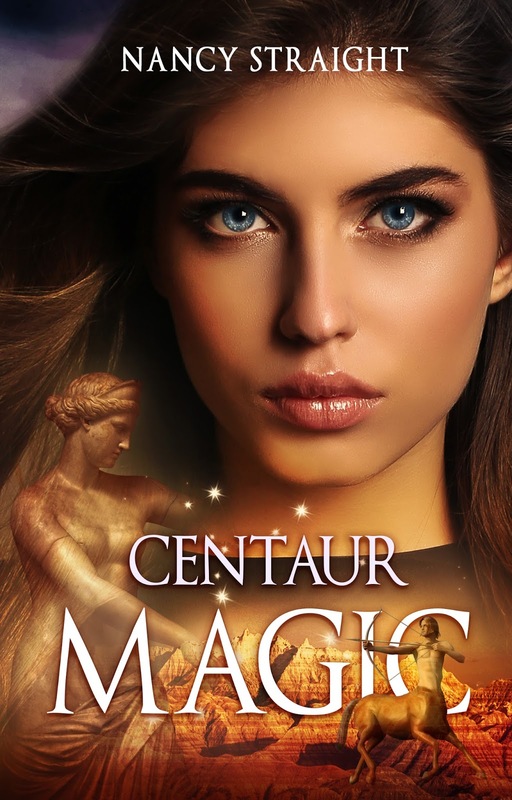 Hi Deborah, Centaur Magic is available now! I was wondering if there were going to be any more books in the Touched series. There are so many more characters I would love to read about. Great books by the way.